When the heat goes out during Finnish winter, it's a matter of life and death, so when two automated buildings controlled by Valtia systems suffered DDoS attacks that shut off the heat, Finns were understandably alarmed about the new threat. In the city of Lappeenranta, there were at least two buildings whose systems were knocked down by the network attack. In a DDoS attack the network is overloaded by traffic from multiple locations with the aim of causing the system to fail. In an interview with Etelä-Saimaa, Rounela estimated the attack in Eastern Finland lasted from late October to Thursday the 3rd of November. The systems that were attacked tried to respond to the attack by rebooting the main control circuit. This was repeated over and over so that heating was never working. 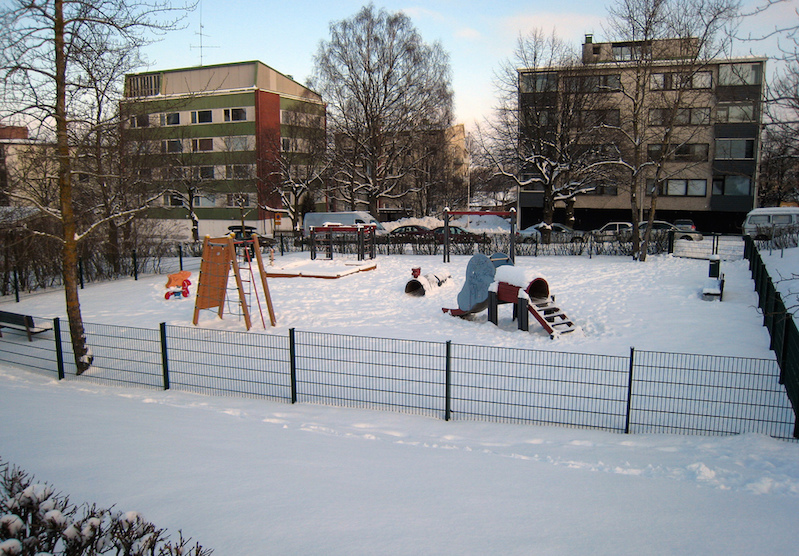 At this time of the year temperatures in Finland are below freezing and a long-term disruption in heat will cause both material damage as well as the need to relocate residents elsewhere. Count on more future shenanigans with automated buildings, cars, and the Internet of Things.